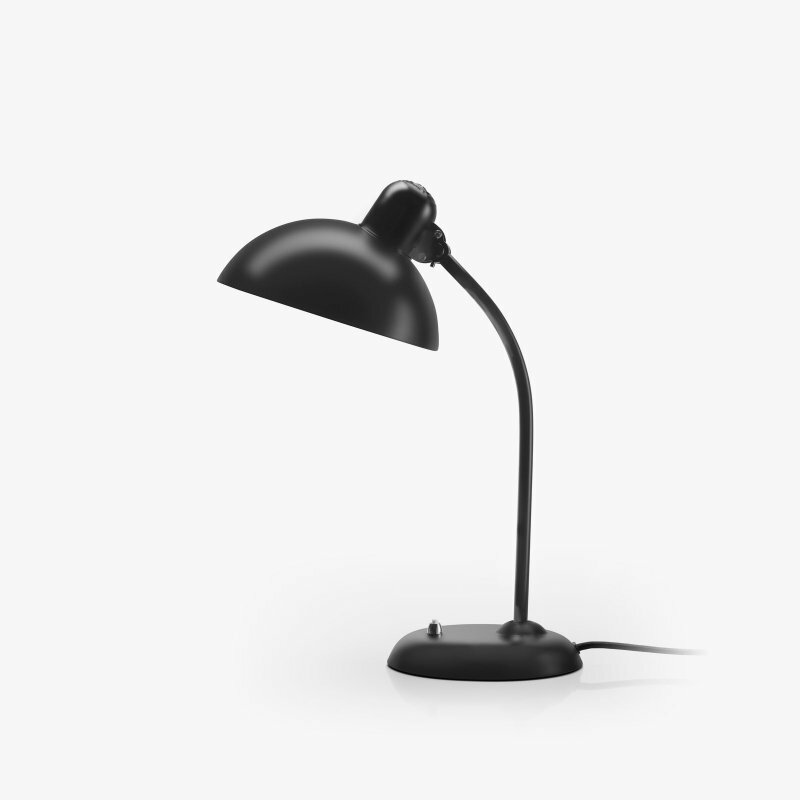 Kaiser Idell, 6718-W is a scissor wall lamp with simplicity, designed by Christian Dell for Republic of Fritz Hansen. 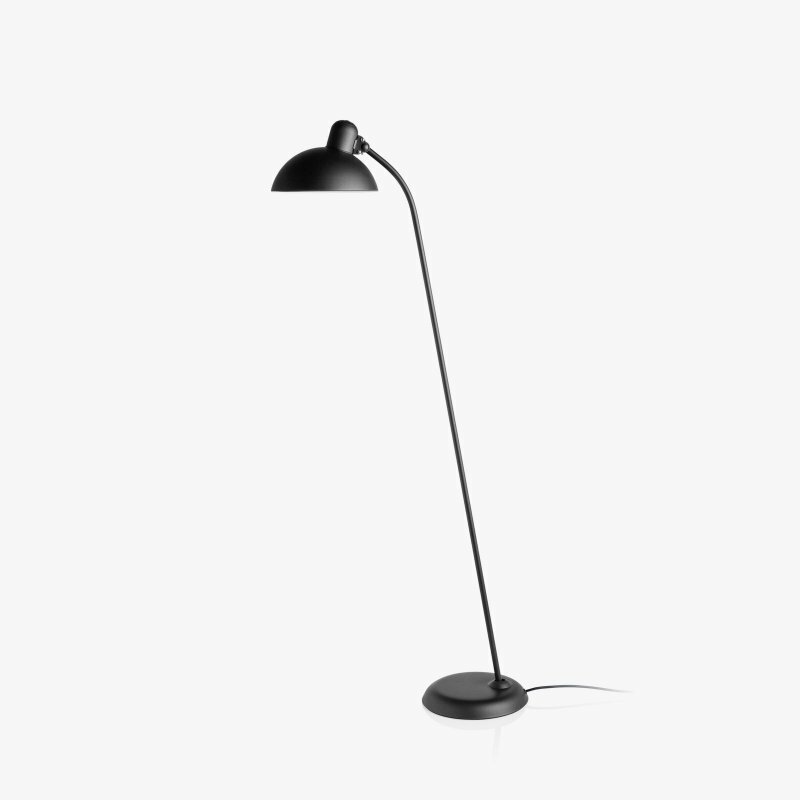 The Kaiser idell collection consists of several different variants: Table-, wall- and floor lamps as well as a pendant. 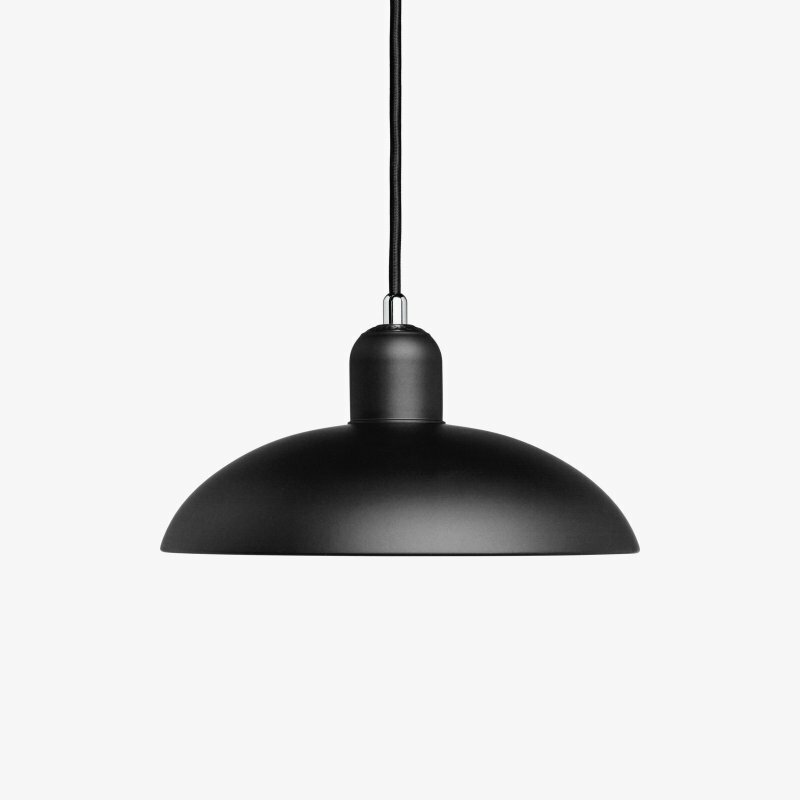 Kaiser idell is original Bauhaus design, and the series is based on a world-patented swivel joint and the characteristic dome embossed with &apos;Original Kaiser-idell&apos;.